Powerful Community. Endless Opportunities. 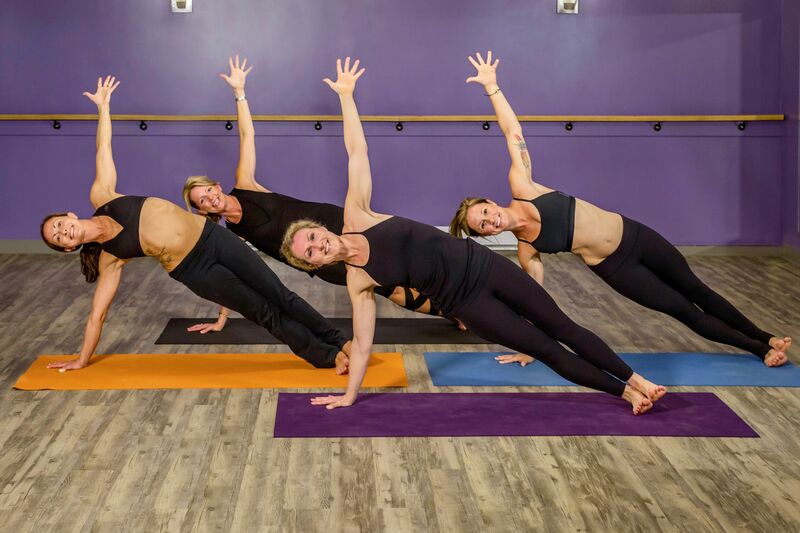 Own a yoga studio and live a life you love. 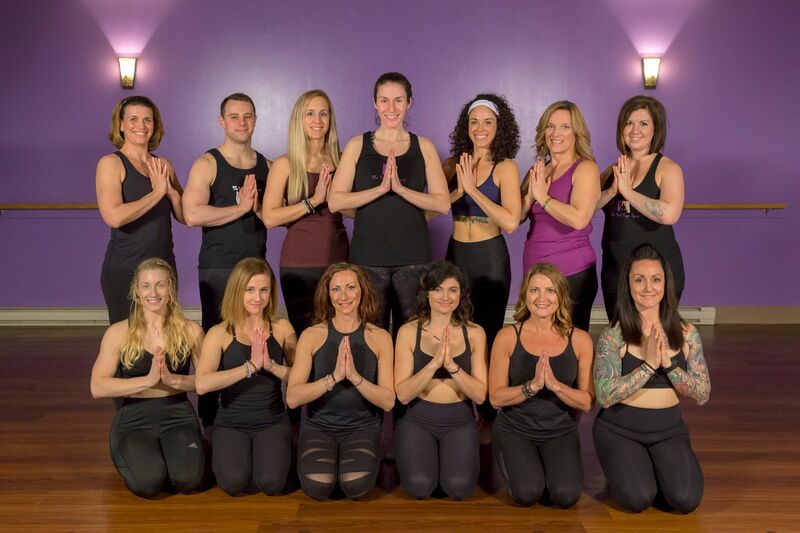 Learn more about the exciting events and wonderful opportunities at The Hot Yoga Spot. 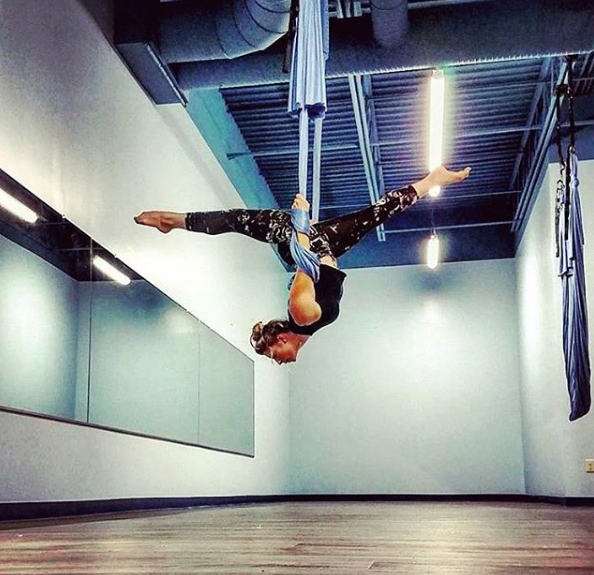 Classes now happening in the newly added Sky Studio at Stuyvesant Plaza. Sign up! 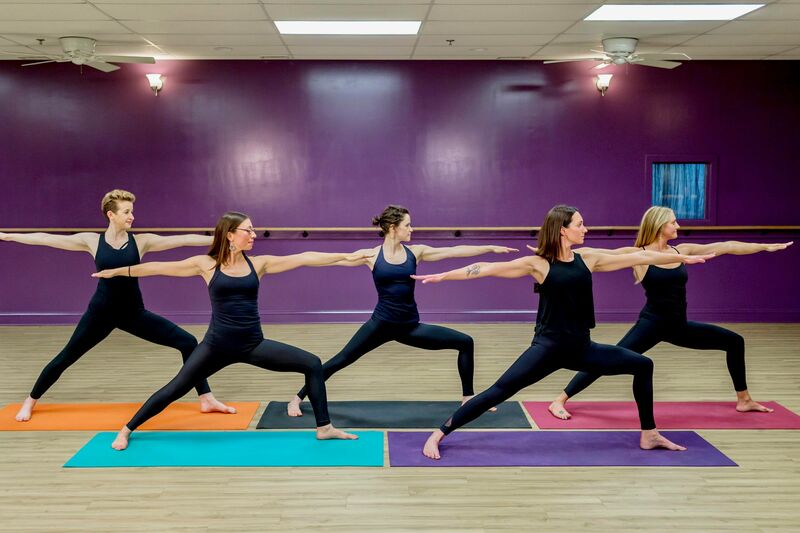 Discover more about upcoming training programs at The Hot Yoga Spot. Learn more about our 6 NY location. Learn more about the special events, fundraisers and workshops happening at our Capital Region locations. 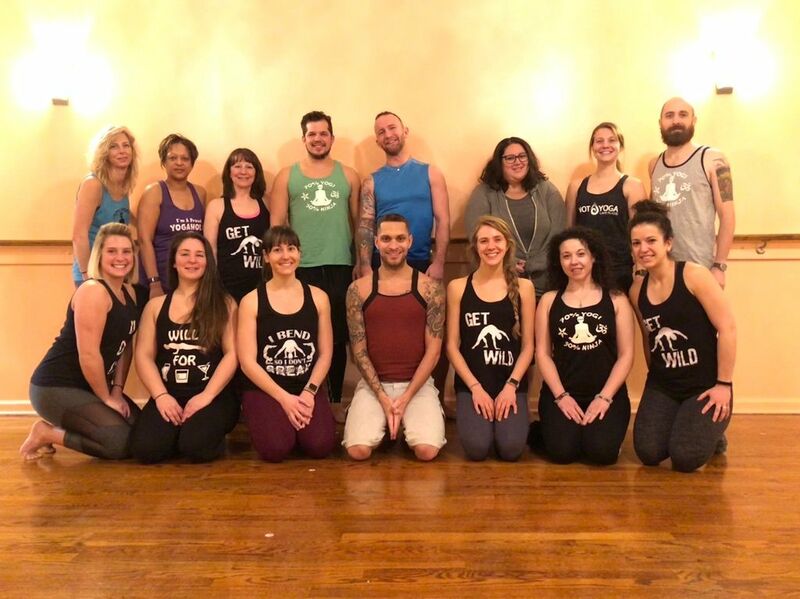 The Hot Yoga Spot is a hot yoga and barre fitness facility with six New York locations in Albany, Binghamton, Clifton Park, East Greenbush, Latham and Saratoga Springs. We offer a robust daily schedule with options for both beginner and advanced students. 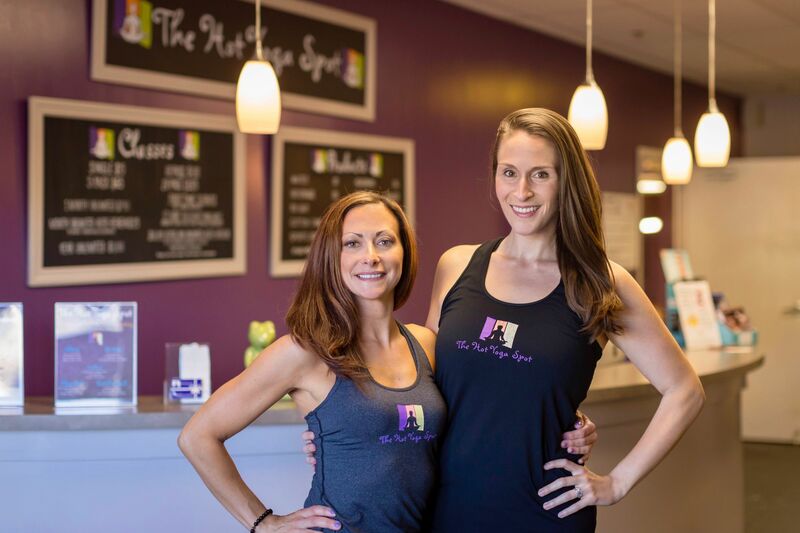 With 50 talented instructors and more than 200 weekly sessions, we are the coolest way to get hot. Come get hot and reserve your spot. “Finding yourself” is not really how it works. You aren’t a 10 dollar bill in last winters coat pocket. . . You are not lost. Your true self is right there, buried under cultural conditioning, other peoples opinions, and inaccurate conclusions you drew as a kid that became your beliefs about who you are. . . “Finding yourself” is actually returning to yourself. An unlearning, an excavation, a remembering who you were before the world got its hands on you. Y O G A . VS . Y O G I . . 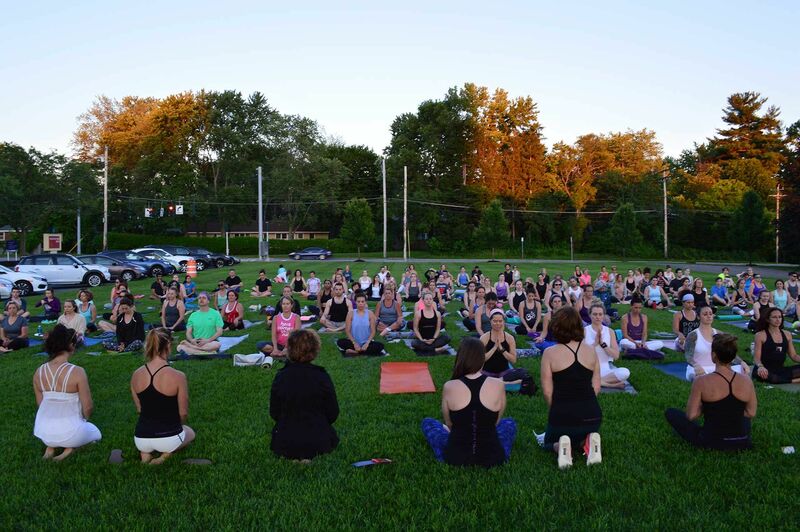 So what is the relationship between yoga and yogi? 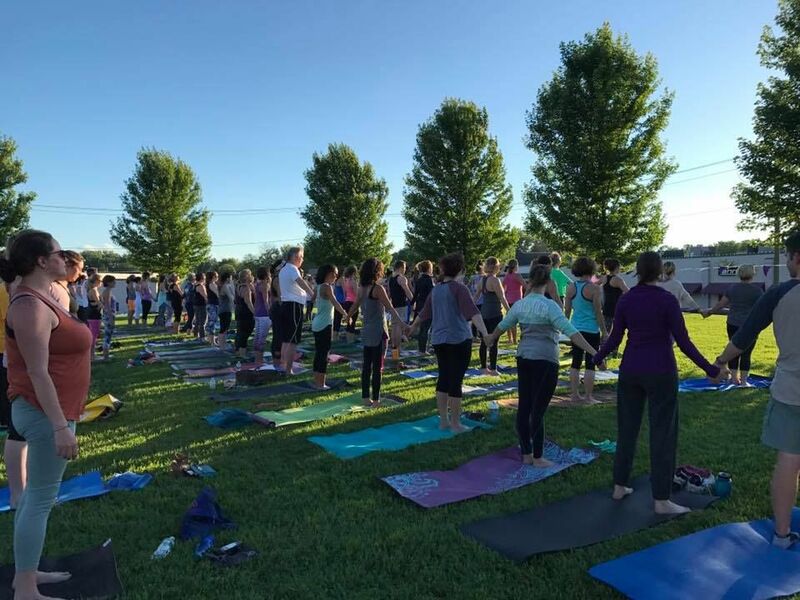 Yoga teaches you to connect with your Self, allowing you to develop the ability to respond to situations and to be “present.” . . Yoga helps you generate the strength that you need to tolerate difficult situations and to maintain calmness in times of turbulence. 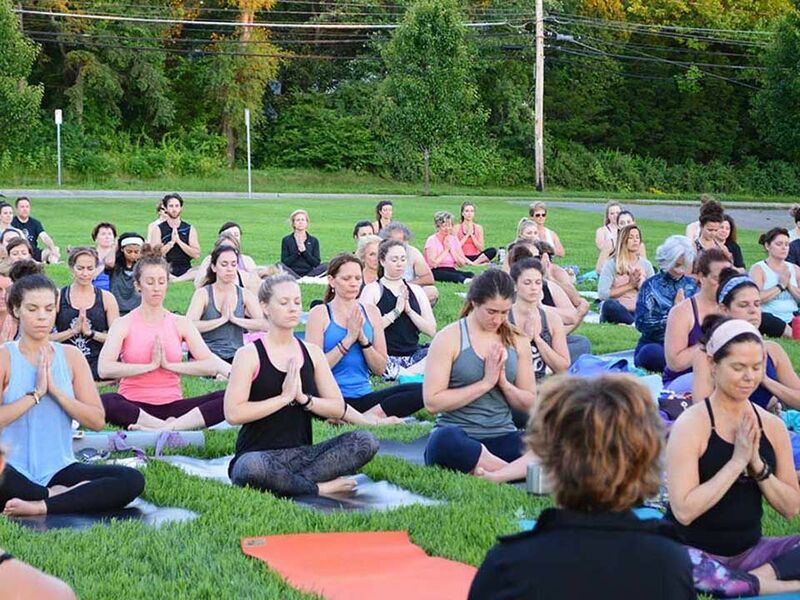 In simple terms, yoga allows us to embrace the qualities of a yogi, to face the truth about our inner selves, and to lead a more meaningful and valued life.